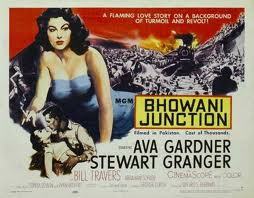 George Cukor's 'Bhownai Junction' combines interesting character studies and an investigation of inter-racial conflict on both personal and national levels. 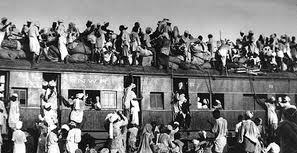 Many movies about partition and its consequences involve railways. This reflects the crucial importanvce that the railway system played in the development of British India. 1997's 'Train to Pakistan' uses a border village on a key rail network to explore the forces underlying the violence that accompanied partition. 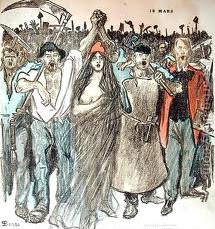 An idealistic view: peasants, industrial workers, women, tradesmen, middle-class - united in revolution. Women played an important part in the revolution - as participants, planners and sometimes instigators of terror. Romanticised portrait of revolutionaries -note the heroic poses. This great 1955 film featured 'Rock Around the Clock' on its soundtrack. A year later the first rock 'n' roll film appeared: 'Rock Around the Clock'. Fats Domino was just one of the great mid-1950s performers in 'the 1957 musical-comedy The Girl Can't Help It', about the fledgling rock 'n'roll industry. 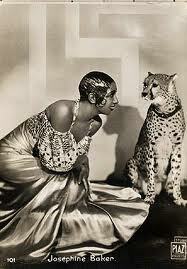 Josephine Baker - a favourite with Parisian audiences. 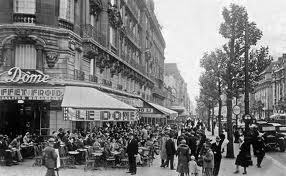 Le Dome -a favourite cafe of the American expatriate community. Ernest Hemingway was honing his writing craft in 1920s Paris. Gerald a & Sara Murphy: symbols of the so-called 'Lost Generation' who sought shelter in Paris in the 1920s. 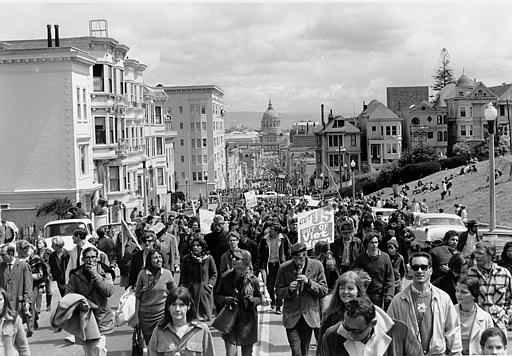 For a few years studios poured money into films that featured aspects of the counterculture movement of the sixties and early seventies. 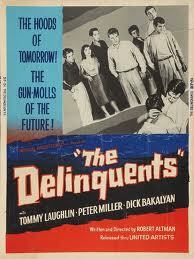 The moviemakers also took advantage of the newly relaxed standards about obscenity and indecency. Movies became sexually explicit and more violent. But there are only a handful of first-rate movies about the counterculture, such as Woodstock and Alice's Restaurant. But even the bad movies e.g. Zabriskie Point are useful for their perspectives on the counterculture.